Perhaps many thought the emergence of Kawasaki H2 and H2R as quickly applying turbocharged engine became the first manufacturer to develop the technology, but the first manufacturers to develop these technologies is Suzuki. It has been about two decades manufacturer of motorcycles bearing the S developed a motor that applying devices instant power via a turbocharger. 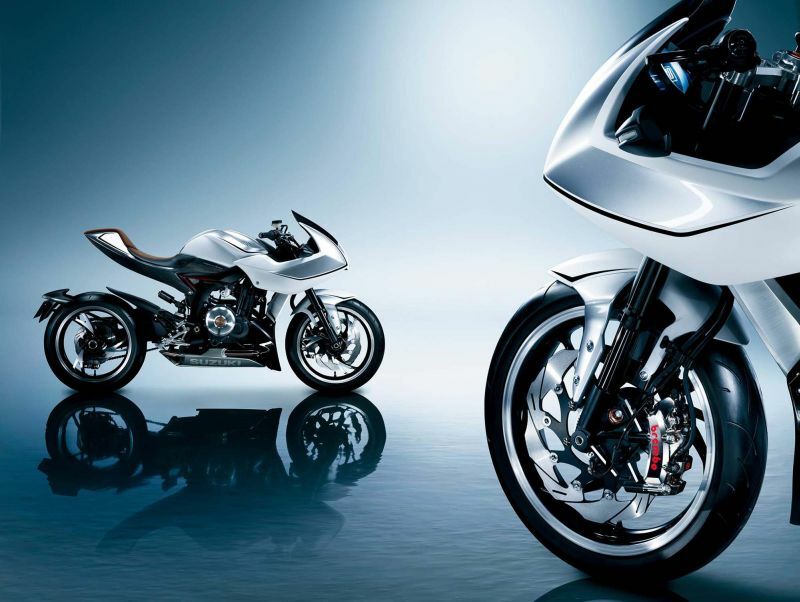 After a long time developing a turbocharged engine, Suzuki began to open up plans to launch a new product named Suzuki Recursion. Citing autoevolution, Friday (18/09/2015) machine that will be pinned on Recursion Suzuki will have a slimmer dimensions, carrying capacity of 588 cc parallel twin. Compared to machines owned by the famous Kawasaki thirsty fuel, Suzuki claims fuel consumption is much more efficient Recursion 50 percent of engine capacity of 600 cc. The resulting engine power up to 140 Hp. Recursion emergence rumored that Suzuki will debut appeared in Europe and the American continent will be the choice for speed lovers. In addition to be mass-produced, these products will be offered at a lower price than the Kawasaki H2 and H2R.